Finishrite specialise in the construction of vinyl liner swimming pools and the refurbishment of existing liner pools in Auckland, New Zealand. Finishrite has developed an excellent swimming pool that can be put on any site, above or in-ground, at an affordable price. Our Deluxe swimming pools can be designed to suit your site. Almost any size and any shape pool can be constructed. 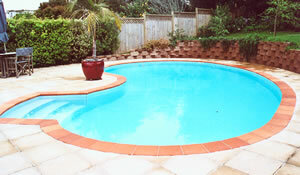 Our affordable economy pools can be constructed in a wide variety of sizes. Finishrite has developed a Kitset or Do It Yourself (DIY) version of our Contour Pools. 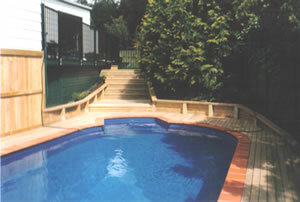 Kitset Pools are a great way of saving money on installation.